In general news, ISIS was declared defeated in Syria as the last remaining stronghold was taken back by U.S. and Syrian forces. 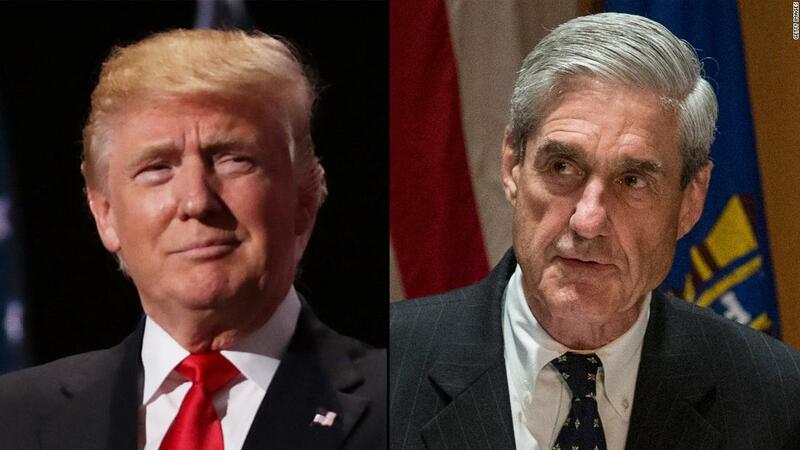 Then, capping off President Trump’s good day, the Mueller report found no wrongdoing by the president or anyone else as it relates to the possible collusion with Russia, which started the entire witch hunt. Elsewhere, snow-melt flooding continues in the Midwest, and the Fed signaled that it would not hike rates again for the rest of the year. In healthcare business news, the news was slow due to spring break. Biogen (BIIB) shares fell 30% when an Alzheimer’s program failed. From the FDA, Sage Therapeutics’ (SAGE) Zulresso (brexanolone) was approved for intravenous treatment of postpartum depression. It will cost $40,000 for a single therapy.